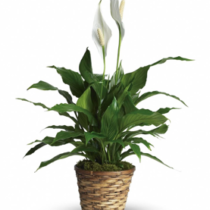 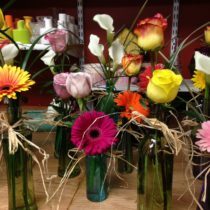 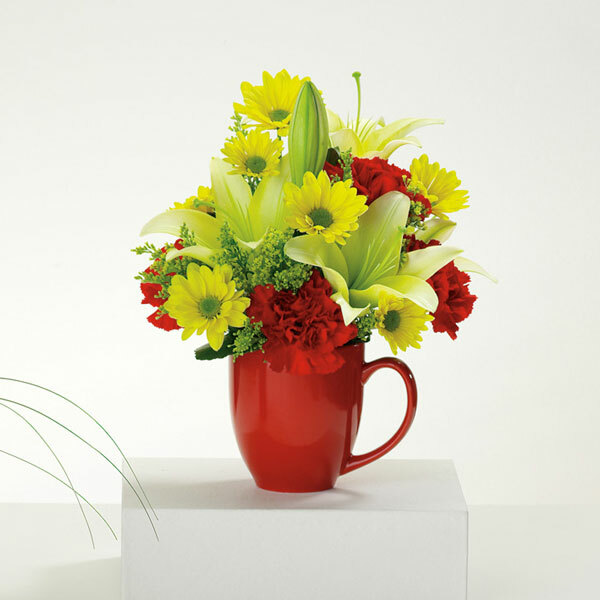 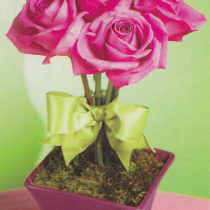 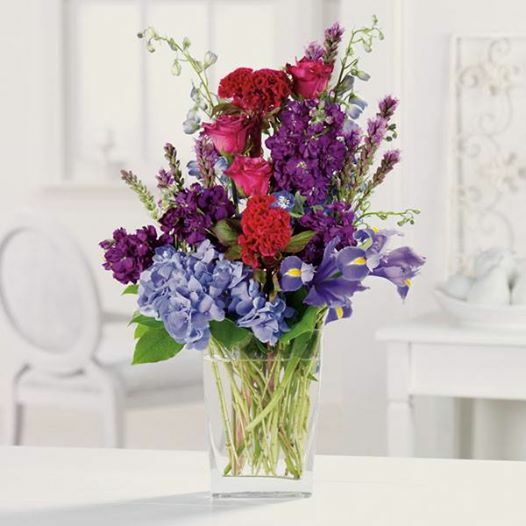 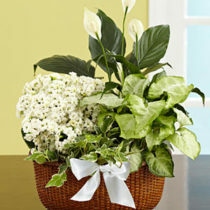 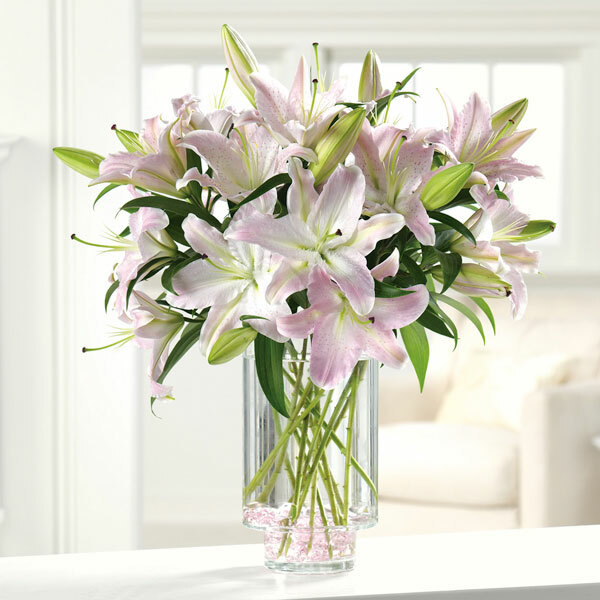 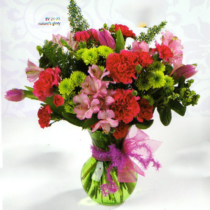 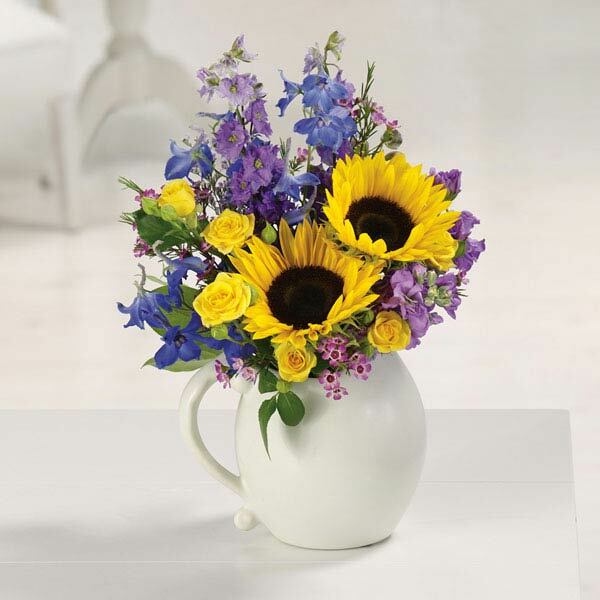 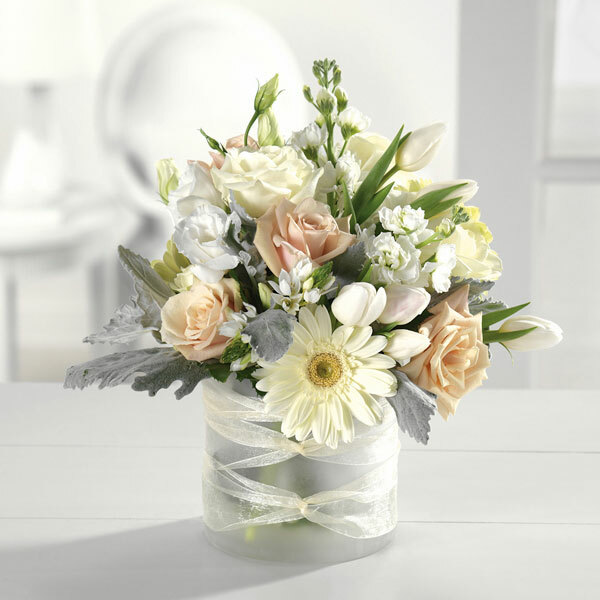 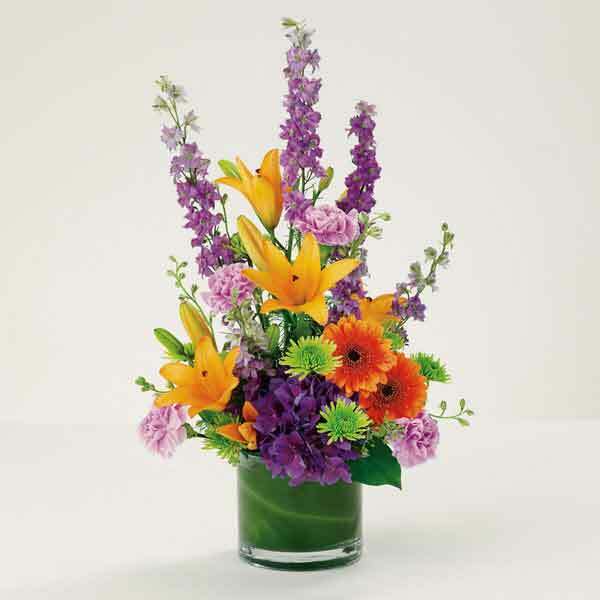 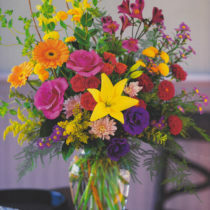 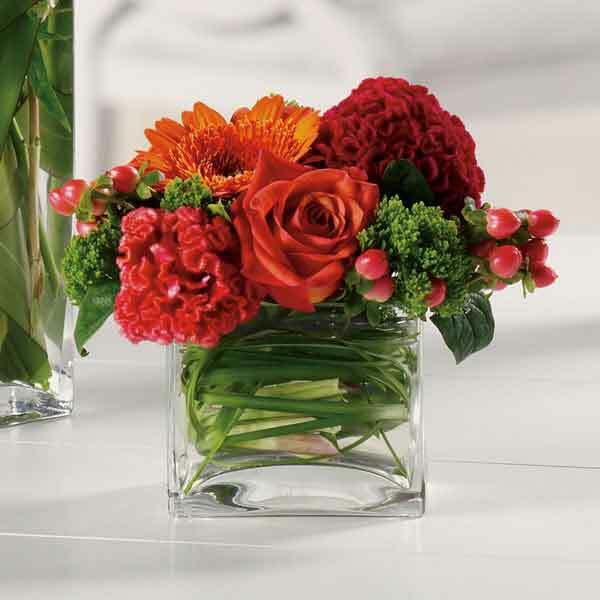 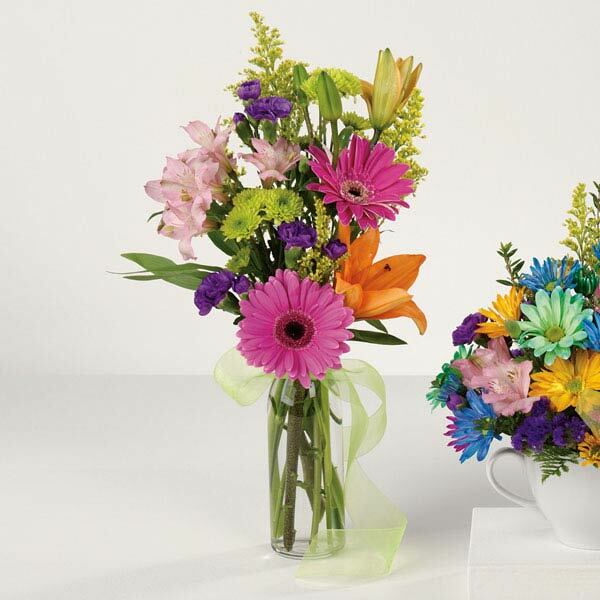 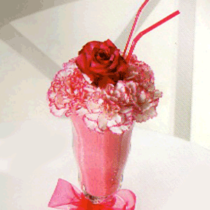 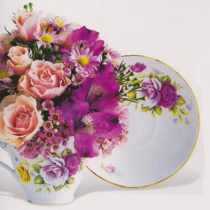 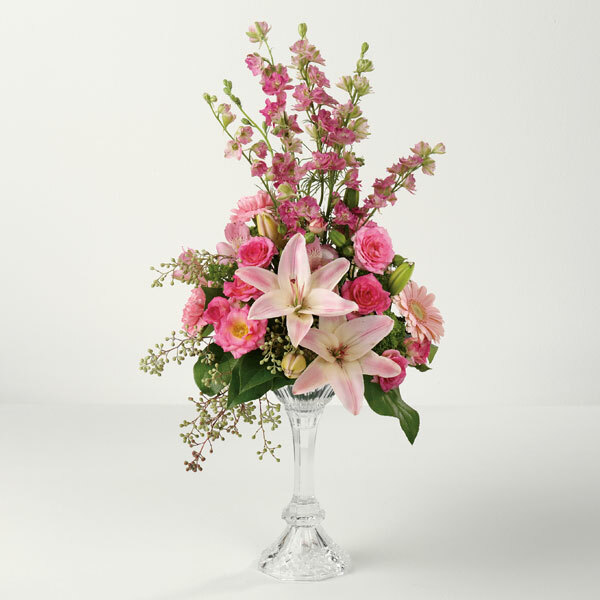 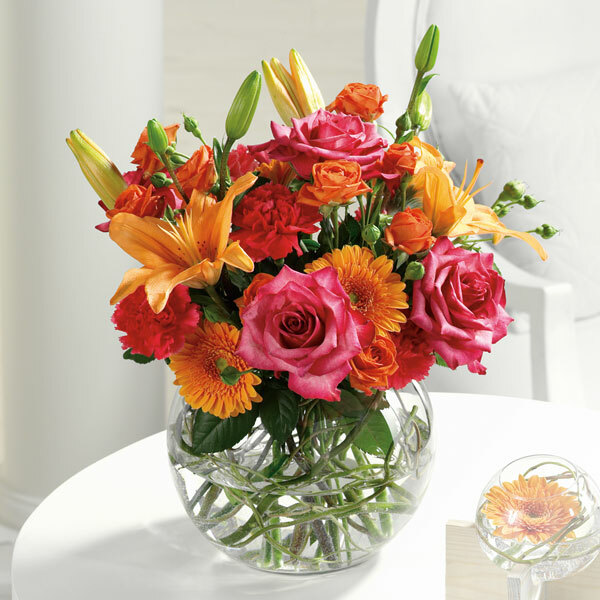 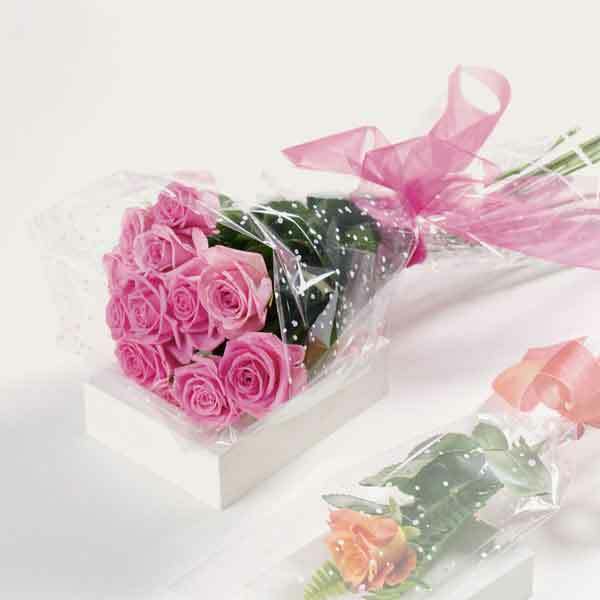 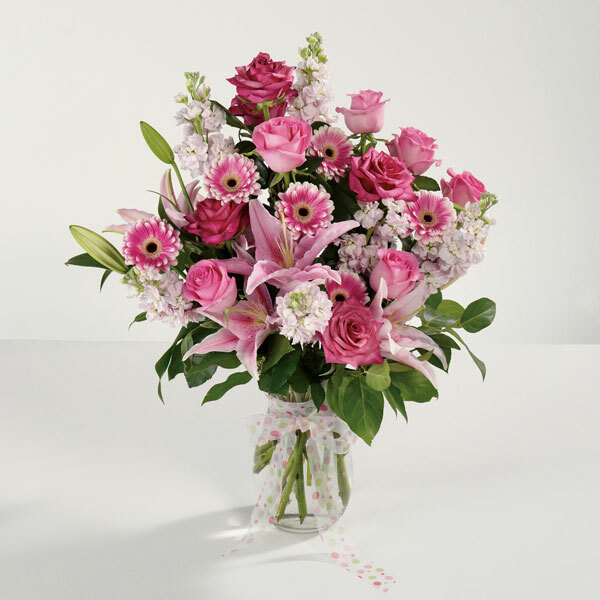 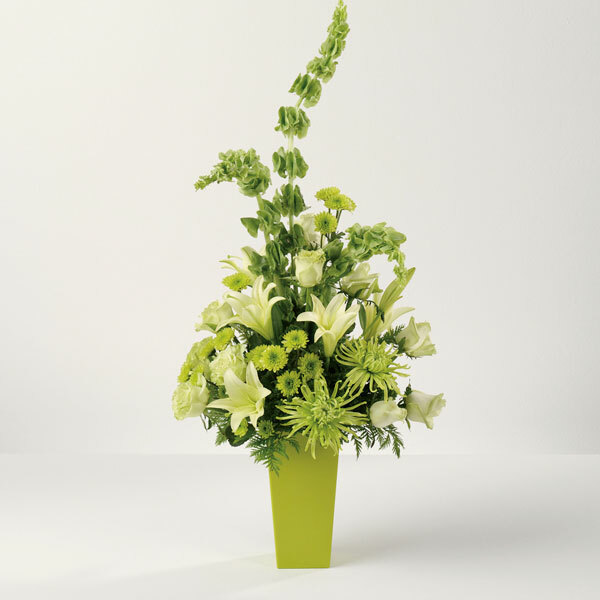 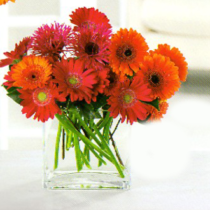 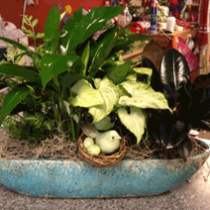 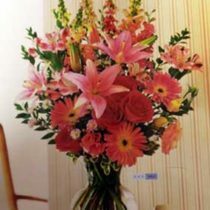 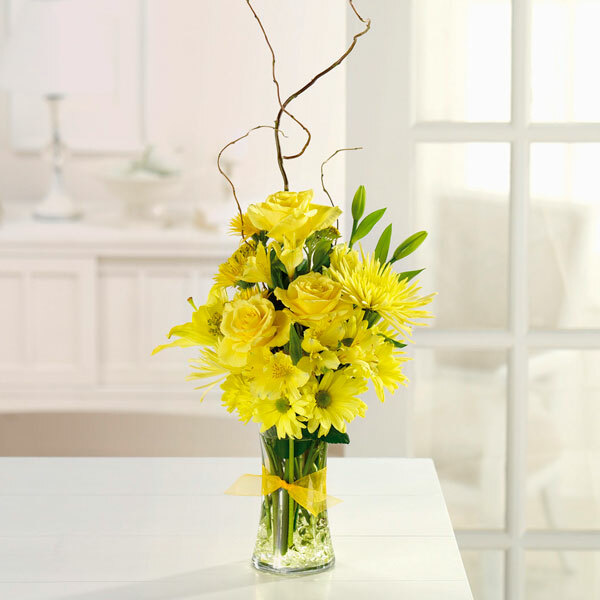 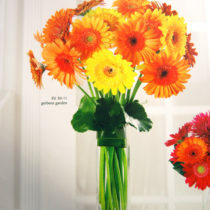 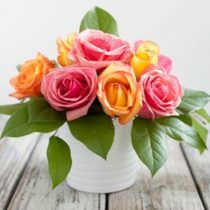 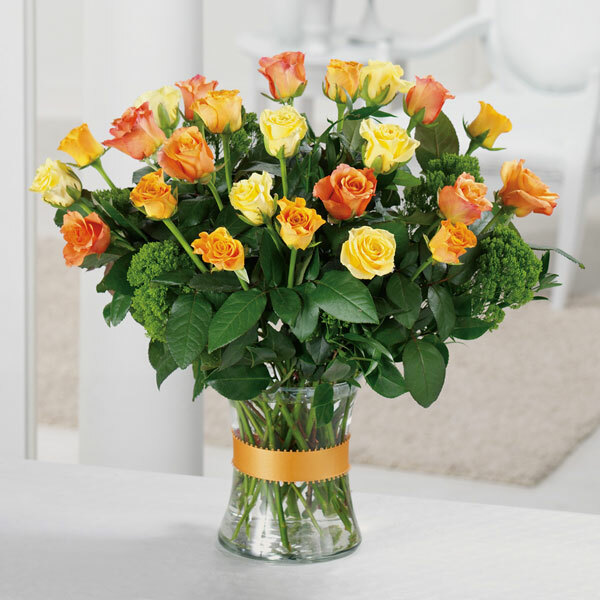 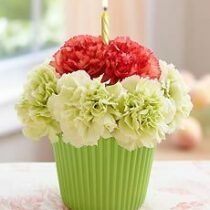 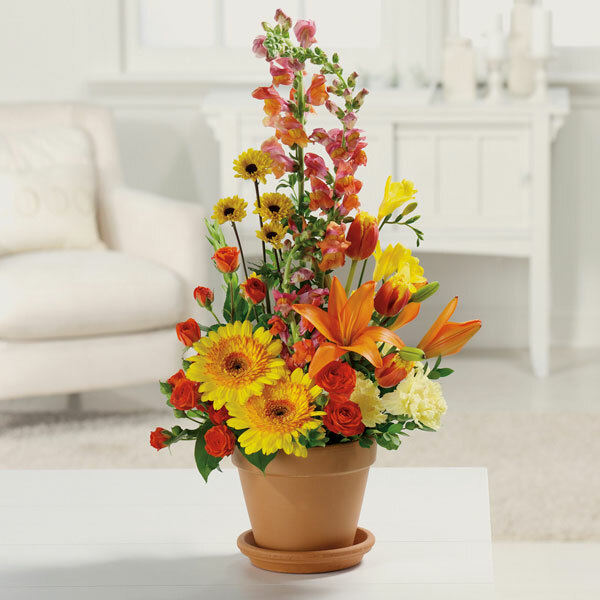 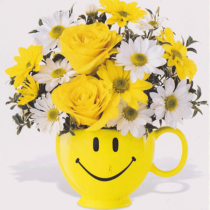 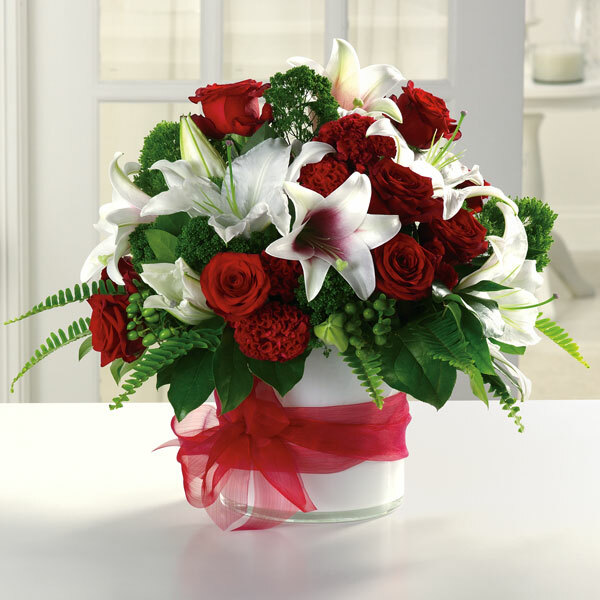 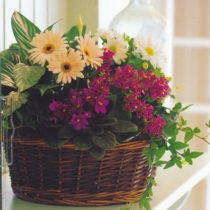 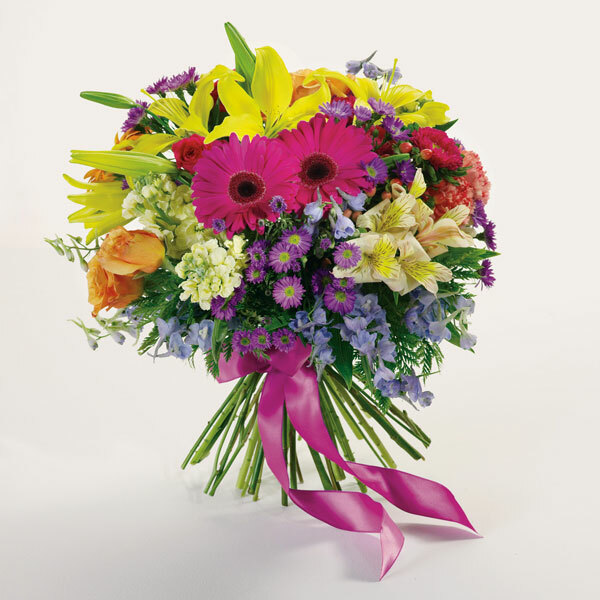 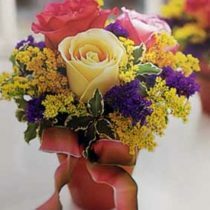 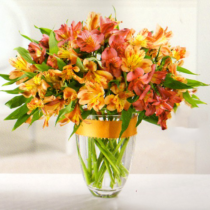 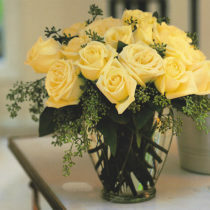 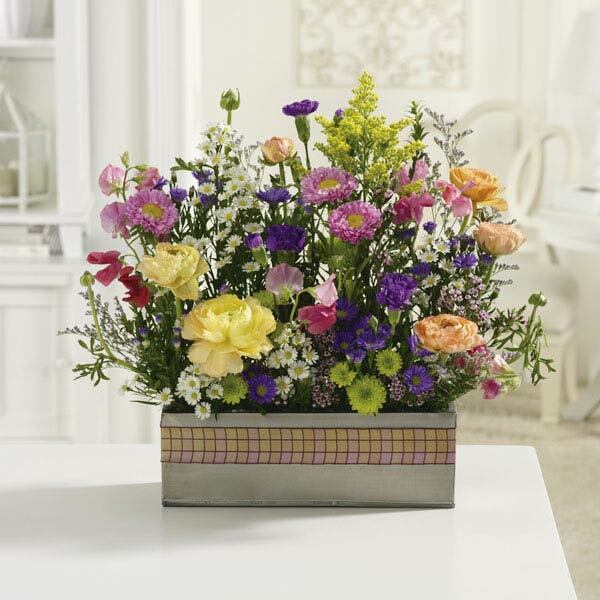 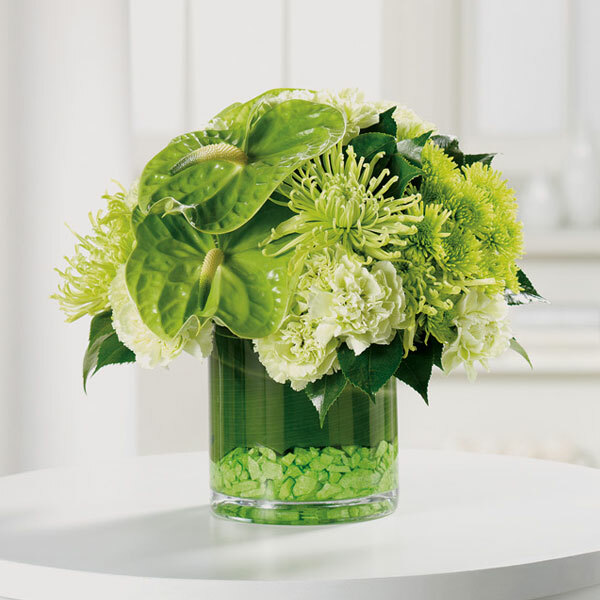 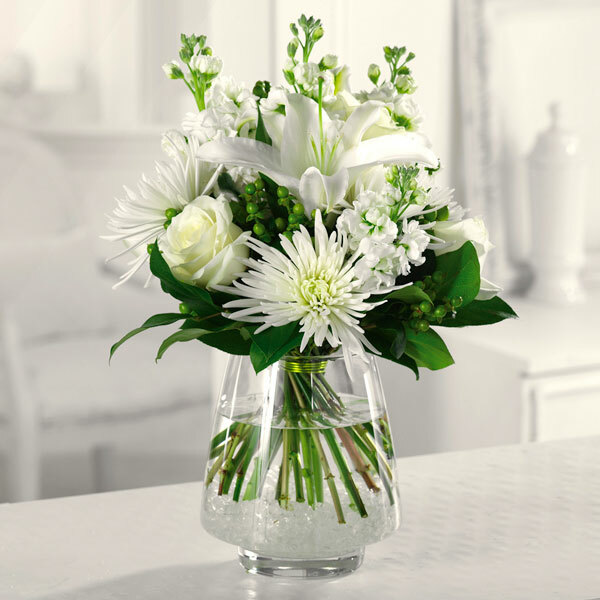 Whether you are sending flowers to a wedding, birthday, funeral or just surprising your significant other A Touch of An Angel has the perfect array of flowers for you. 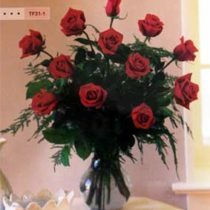 No matter what you are looking for let us help you express your feeling of condolence or love with a beautiful array of fresh flowers. 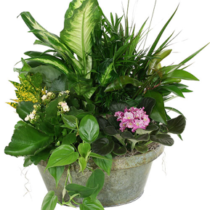 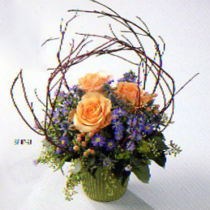 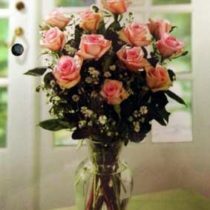 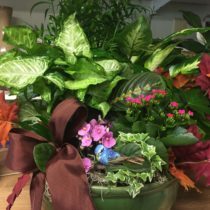 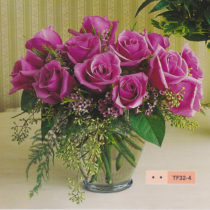 With same day delivery we ensure that your bouquet will arrive on time whether you live in Queensbury, Glens Falls, Lake George or in the surrounding area. 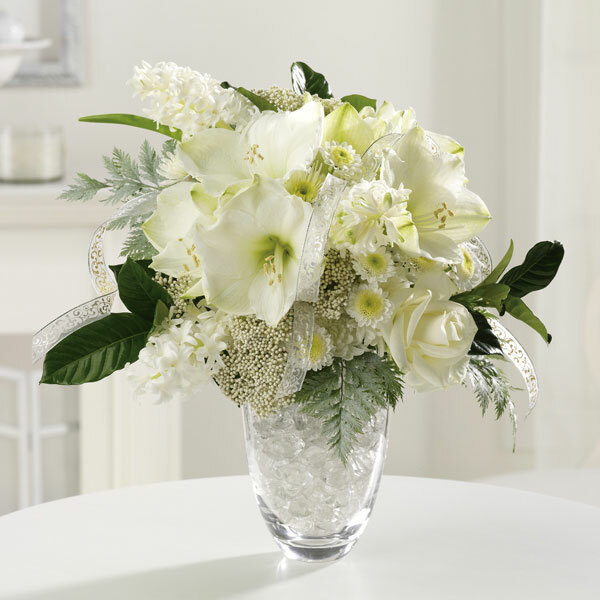 No matter the occasion let A Touch of An Angel celebrate with you!